Turkey, annoyed with its 54-year-long wait for acceptance into the European Union, has signed up to partner with the Shanghai Cooperation Organization, or SCO. Otherwise known as a gang of dictator states. 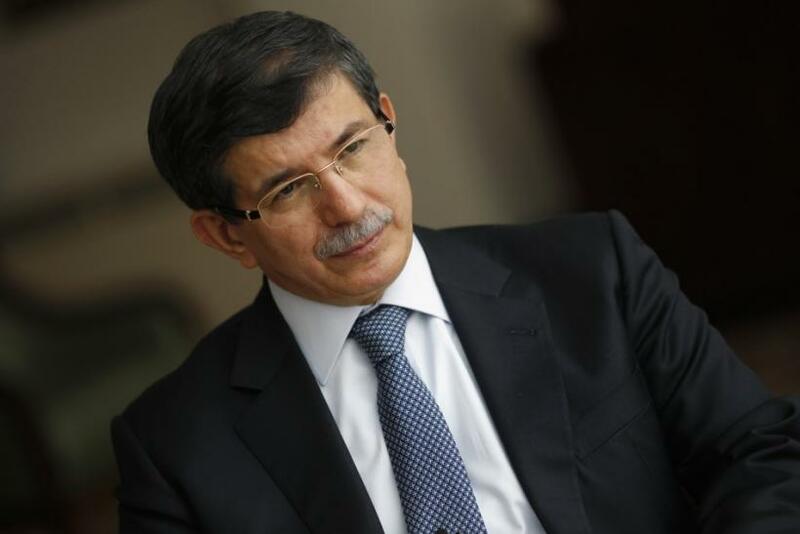 "Two years ago we gave instructions and started working on this matter," Foreign Minister Ahmet Davutoglu said, referring to a cooperation agreement signed between Turkey and the SCO on April 26. "The only lack was a signature. Now we've completed the process of the dialogue partnership. We are the first NATO state to establish such a relationship with the SCO. If we look from a a Cold War perspective, these may seem like mutually exclusive institutions. However, the Cold War has ended. Turkey won't be a slave of the Cold War logic." Despite the abounding questions regarding this "perspective," and while Turkey may not be a "slave," one thing is certain: It has found itself with some interesting bedfellows -- the authoritarian regimes that comprise the SCO -- Russia, China, Kazakhstan, Kyrgyzstan, Tajikistan and Uzbekistan. "They tend to justify the repression of religious, political and human rights activists, as well as political opposition members and the representatives of some national minorities on grounds of national security and stability," an International Federation of Human Rights report said. "SCO governments often accuse these individuals, or groups, of extremism, bringing politically motivated charges against them." As I wrote earlier this year, when Turkey applied for an upgrade to "observer state" within the SCO -- it obtained "dialogue" partner status in June 2012 -- Turkey can't have it all. Prime Minister Recep Tayyip Erdogan may believe, as he said, that his country's "global vision" entails "looking at the world 360 degrees [sic]." But it won't work to "connect [Turkey's] cities with the world" when those cities have different views on, say, human rights, for starters. Here is further proof to support the belief that Turkey is caught between the East and West. As Davutoglu said during the signing ceremony, Turkey now "shares the same fate" as the fellow SCO member states. It's unclear why that is a desirable.